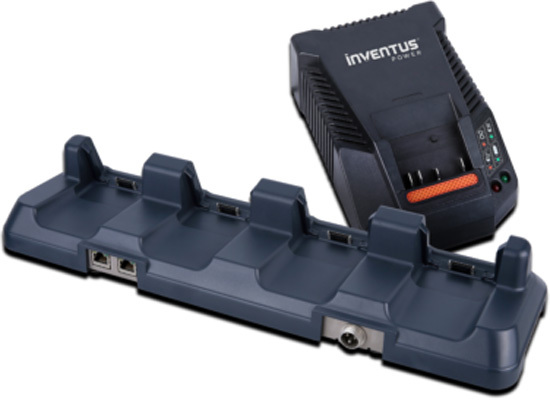 Inventus Power supplies designs for internal, external, single- and multi-bay chargers and docking stations. They come optionally with a CAN interface. The patented Virtual Voltage Termination (VVT) technology solves user needs for higher efficiency, faster charges, and better battery life, claims the supplier. VVT’s advanced charge management ensures consistency of charge time over the life of the battery pack, mitigating the effects of component aging and degradation. On the company’s website you can download a VVT Case Study. In addition to chargers and docking stations, the company provides also power system solutions—from battery packs to power supplies. The optional CAN interface is used for diagnostic purposes. This includes connectivity to docking stations and host controllers. 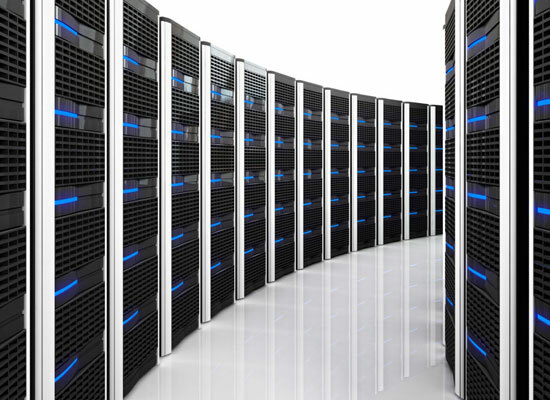 The products are used many different applications including back-up battery systems in data server systems.